Is This Allu Arjun Bollywood Entry? 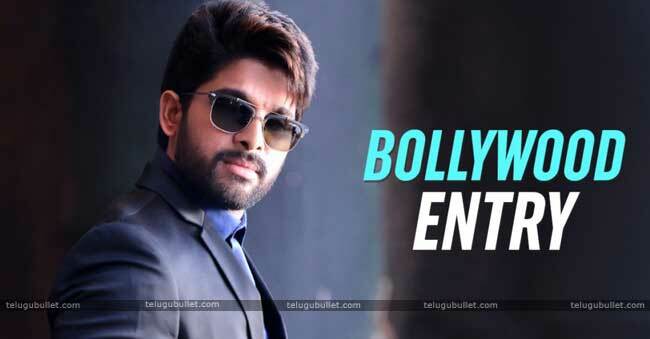 The stylish star Allu Arjun is waiting to make a smashing entry into the Bollywood to have a PAN India market. An obtained piece of information from the B-town circles reveals exciting details of his first ever Hindi project. 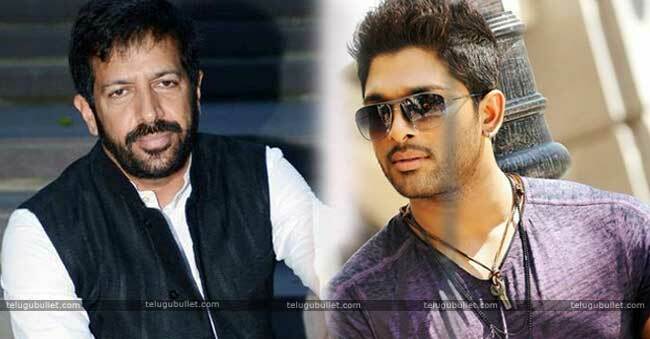 Bunny has been waiting to sign his immediate next after Na Peru Surya. He is currently in talks with the Ishq director Vikram K Kumar for a soothing love story but nothing has been officially confirmed. Meanwhile, the makers of Kapil Dev biopic have approached this stylish star to don the role of Krish Srikanth. 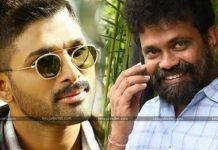 Initially Bunny has shown his disinterest on the project but after hearing the narration and the importance of his character, he has said to be given his nod. Srikanth is one of the close aides of ex Indian Captain Kapil Dev. His remarkable innings in the 1983 Indian World Cup finals made India bag the cup for the first time in its entire history. 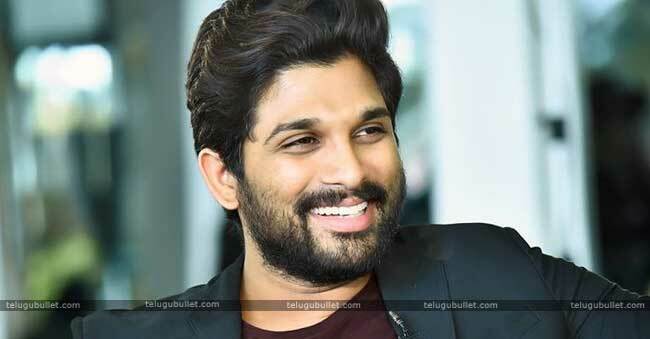 This role found its way to get zeroed in on Allu Arjun. 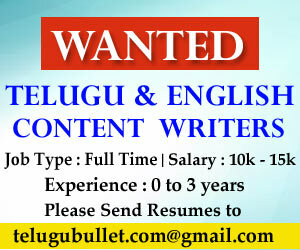 The Allu camp which was quite reluctant of this offer is now considering this role as a perfect entry into the Bollywood. Makers and the director Kabir Khan made it sure that Bunny’s role is meaty enough to become quite popular in the Hindi film industry with this flick. 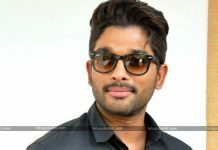 For now, the talks are going on between the two sides and soon an official announcement will be made by the hero Allu Arjun. His fans desperately want this project to happen in order to see him getting famous all over India. Previous articleKCR’s Helping Hand To YSRCP In Telangana?